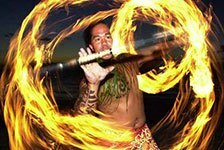 Celebrate the culture and customs of Hawaii by attending Maui luaus in Lahaina, Wailea, or Kaanapali. Enjoy music, dance, storytelling, and more in these captivating performances. 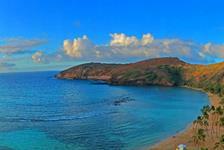 Each Maui luau includes an authentic Hawaiian meal with lots of local delicacies. 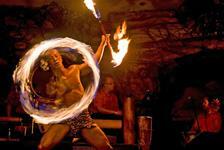 Don’t wait – book tickets to the best Maui luaus now!